and the distance I run per week should increase as I get fitter. That’s the plan anyway! My second goal is far more sedentary – I plan to read 12 novels. Compared to how much I used to read, it seems a paltry number, nevertheless it will probably be a harder goal to achieve than my running one (I had the same goal last year and I read 4 (4!!) novels all year) But my evenings are almost always spent working – be it soapmaking, wrapping/labelling soap, paperwork, marketing etc etc etc. Add to that two young children, exercise time (see above!) and a part-time day job (with related compulsory coursework/study) and time for reading suddenly becomes rather hard to find. I hope to squeeze in half an hour reading at bedtime before my eyelids start to droop! Anyway, that’s it for now. Once again it’s approaching midnight and I’m nowhere near bed. Oh for more hours in the day lol! In 2016 I aim to post yet more often. The more observant among you may have noticed a change to the blog tagline to ‘A Soaping Life’. 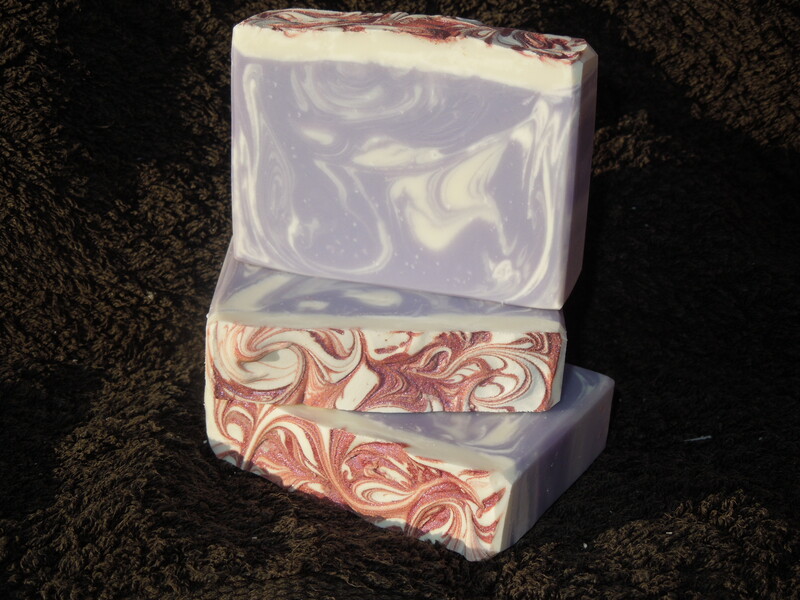 I want to broaden the range of posts, just a little, to give me the opportunity to post more than simply what soaps I’ve made that day and/or week. I’m not sure exactly yet what direction this will take me, but I’m looking forward to exploring my options. Lastly, I’m really grateful to those of you who take the time to read and comment on my posts – thank you! I didn’t do enough during 2015 to find the time to reciprocate, but I will endeavour to try harder in 2016!